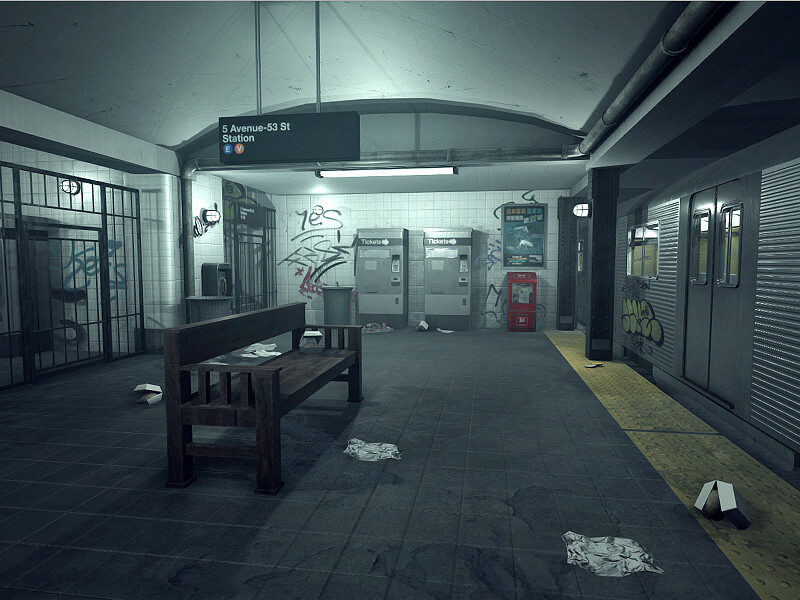 This package comes with 27 prefab models to create subway stations. The train offers a detailed interior. Textures are up to 2k squared resolution. Models are made mainly from 200 to 400 polygons with spec and normal mapping applied. The train comes with around 100 thousand polygons (including interior).